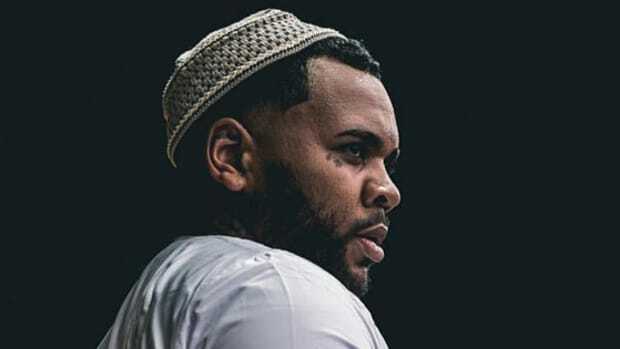 When we last left Kevin Gates he was explaining to us that he&apos;s terrified about the upcoming release of his new album, Islah, and that he can&apos;t help but be completely in love with the gangster lifestyle. 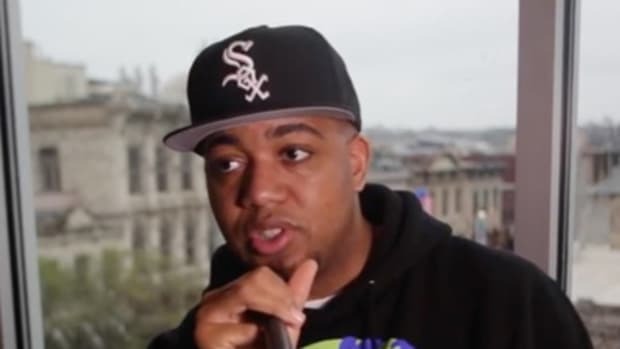 It was a memorable conversation, to say the least, but the Lousiana emcee just had too many other quotables for us to stop there, so we had to bring you even more clips of our interview. If he never gets tired than we can&apos;t either. 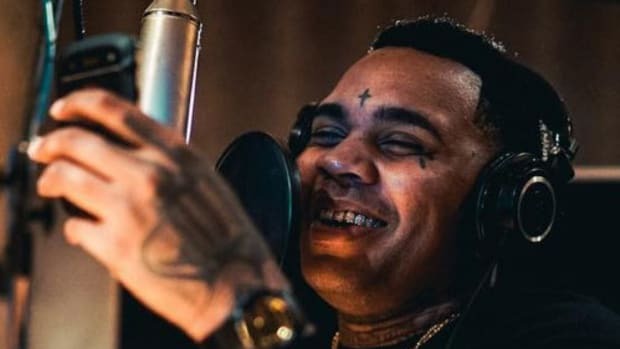 It feels like a cliche to call an artist "versatile" but Gates&apos; music can be as far reaching as his mind obviously is. 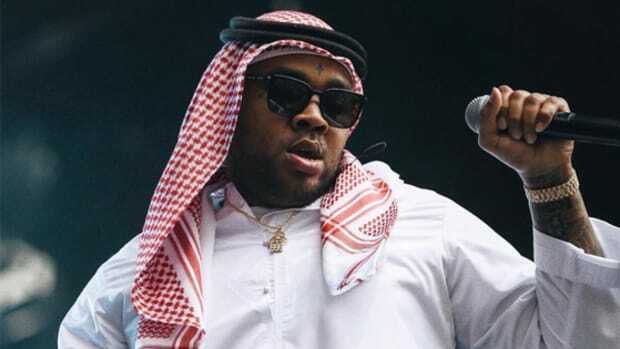 He truly broke onto the national radar with the more melodic "Satellites," but he also has the ability to make some truly hard gangster music. 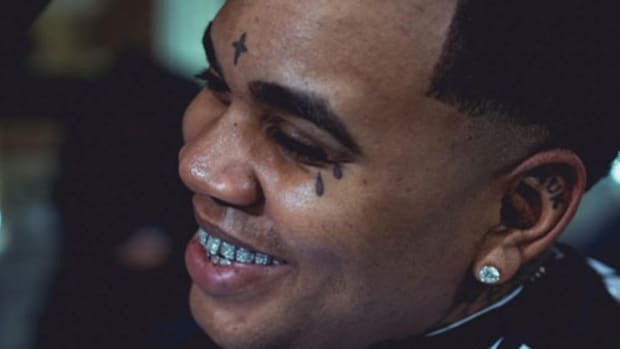 Although, the way he tells it, Gates may just be headed in an increasingly Drake-ish direction over the coming years, especially if it gets him women. 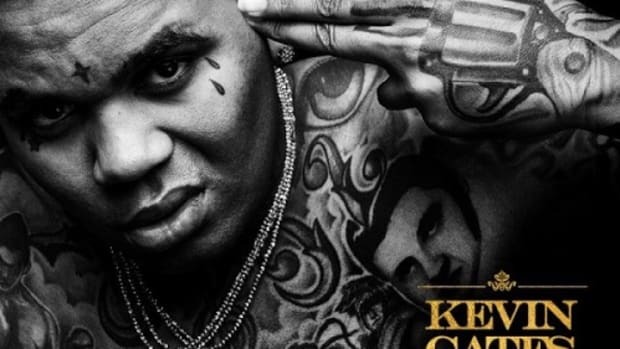 Of course, Gates&apos; voice can be heard on much more music than just his own work. He&apos;s reached a level of fame and influence now where there has to be no shortage of people hitting him up, and so over the past year or so he&apos;s just as likely to pop up on a guest verse as release his own music. Recently released songs with Kidd Kidd and with Adam Wise come immediatley to mind and that&apos;s no accident. As he made clear, he purposefully wants to be generous with his time and talent. Frankly that&apos;s good life advice. 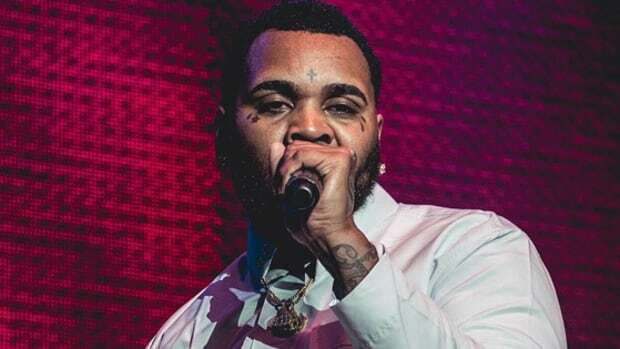 We can become so self-centered we can assume anyone who doesn&apos;t fall immediately in line with our plans is purposefully trying to trip us up, but the truth is usually far closer to what Gates said - they&apos;re so wrapped up in their own lives their not thinking of us at all. Maybe the man should start writing self help books in addition to the music career. 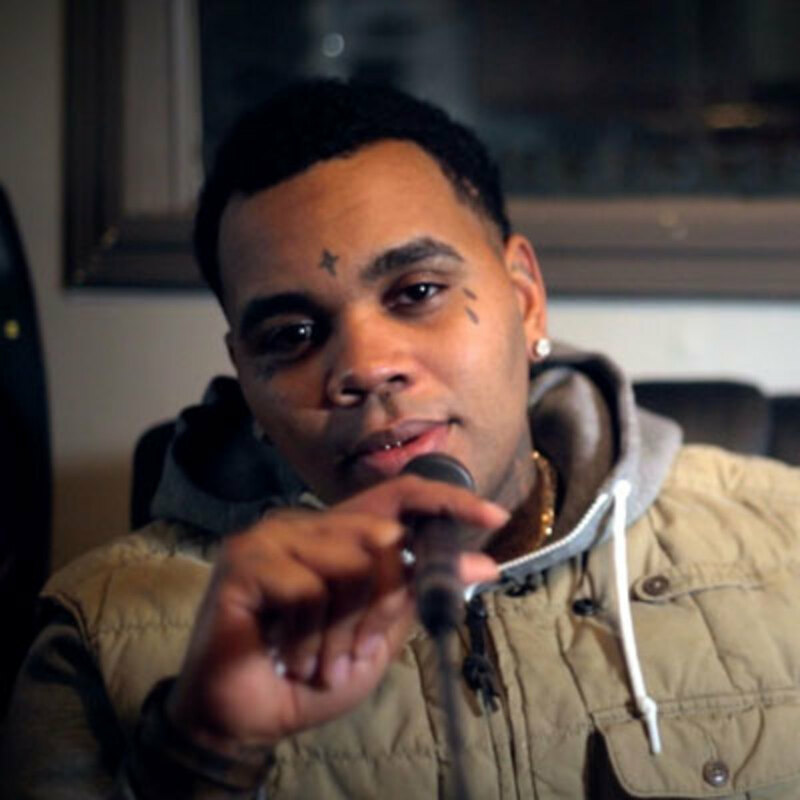 Editor&apos;s Note: This post previously contained a video of Kevin Gates speaking about his drug use. 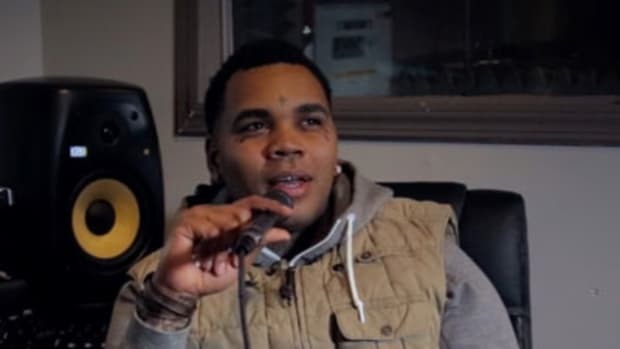 DJBooth stands by its original reporting, but per the request of Gates that video&apos;s been removed. An incredibly confusing, intensely interesting interview with one of hip-hop's most controversial rappers.